Home Cannabis News and Updates	What’s this thing about California’s new pot regulations? California legalized recreational cannabis and launched retail sales in January. However, it was operating under temporary cannabis regulations in order to give the industry a running start at the beginning of 2018. Now, the state has come up with a new set of guidelines, which officially took effect July 1. These new regulations focused more on labeling and packaging standards, as well as on tougher laboratory testing. This meant that cannabis businesses had six months since opening their doors to move toward these new standards and to make sure their cannabis products are in compliance with the new law. The state had given retailers the first half of the year to sell off their untested products and to prepare these for the new packaging and testing requirements. The aim of the new regulations is to protect the consumer and to ensure that all cannabis products are safe for consumption. What are these new rules? Under the new regulations, cannabis products will need to be tested for pesticides, bacteria, and other contaminants. They will also be tested for potency. All government-approved marijuana will also have to be sealed in child-resistant packaging. The packaging should also indicate the plant harvest date and the ‘best use’ date. Edibles should also not go beyond 10 mg of THC per serving or 100 mg per package. Meanwhile, non-edible cannabis products for recreational purposes should not exceed 1,000 mg of THC per package, and non-edible cannabis for medical purposes should not exceed 2,000 mg of THC per package. Any cannabis harvested this year, or for sale starting July 1, are expected to meet these safety and quality standards or they will be destroyed. One of the problems surrounding the new regulations is the lack of testing labs. There are 31 testing facilities listed on the Bureau of Cannabis Control’s website. However, only 19 of these are operational. As a result, it is difficult for retail shops to meet the July 1 deadline. The shortage of testing labs has created a bottleneck in the supply of compliant cannabis products. This, in turn, could drive consumers to the black market. Pot businesses have pushed the state to delay the implementation of the new regulations. However, the bureau claimed that business owners already had sufficient time to prepare for the regulations and to dispose of their products. Bureau spokesperson Alex Traverso said they issued their emergency regulations in November last year and they were clear about there being a six-month transition period for businesses to use up whatever supply they already have. According to a survey conducted by the United Cannabis Business Association, some business owners estimated that California’s legal cannabis industry would incur losses of about $90 million due to lost product. However, the association’s president, Jerred Kiloh (who also owns The Higher Path), had estimated that the state’s licensed cannabis industry will have lost up to half a billion dollars after July 1. Kiloh, for one, had to sell his non-compliant stock for 50-70 percent off to get rid of them by July 1. According to him, he lost up to 40 percent on every sale just so he wouldn’t lose 100 percent because the current laws dictate that he could not give back non-compliant products to distributors. 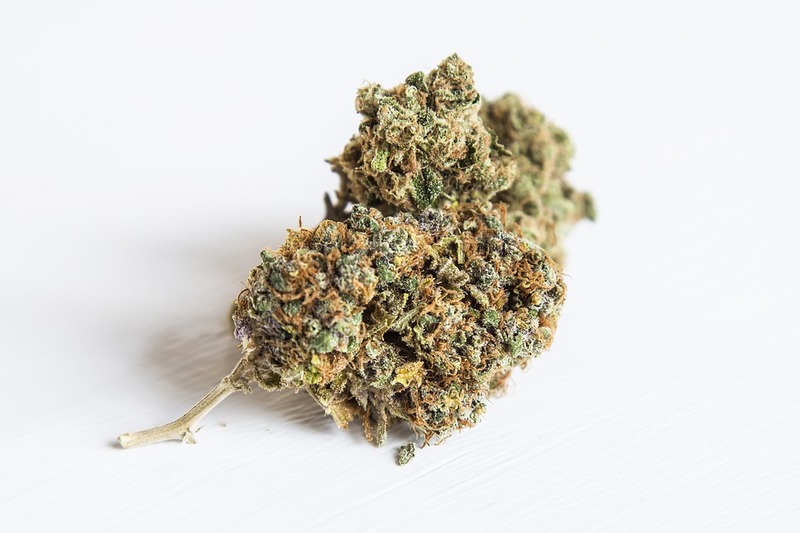 Cannabis business owners are also worried that customers and patients will turn to the black market who will have an abundance of products available. If this happens, licensed cannabis retailers will have no choice but to shut down. Kiloh and other vendors also expressed worry that taxes that are as high as 40 percent on some product would send customers running to unlicensed dispensaries in order to get better deals. Say what??? Australian study says cannabis is not effective in easing chronic pain!